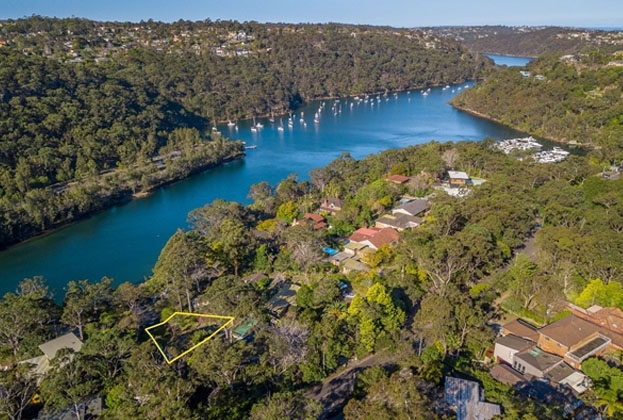 A vacant block of land that has never been built on is being brought to market for the first time by Savills Residential. 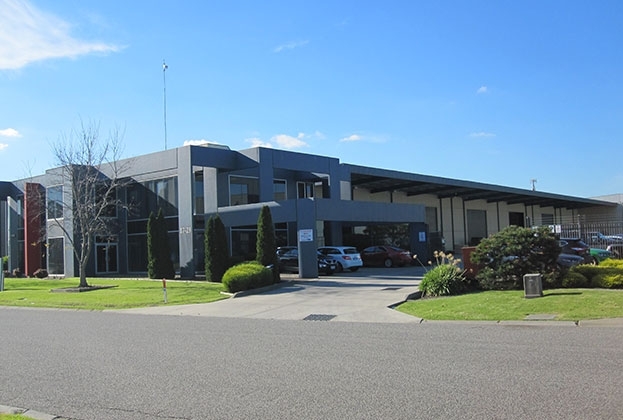 A primary-grade office/warehouse in Dandenong has sold to a private investor for $5.715 million, highlighting the ongoing demand for high-quality assets in Melbourne’s south-eastern industrial precinct. 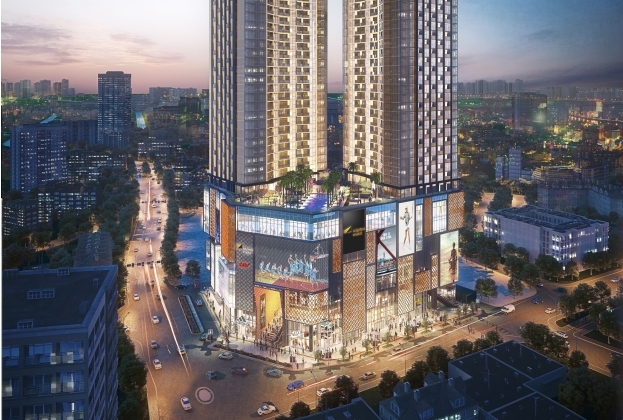 From 08/08/2018, Savills Vietnam has been officially selected to be an official sales agent for Alpha Hill, a new high-end project developed by Alpha King Real Estate Development JSC. 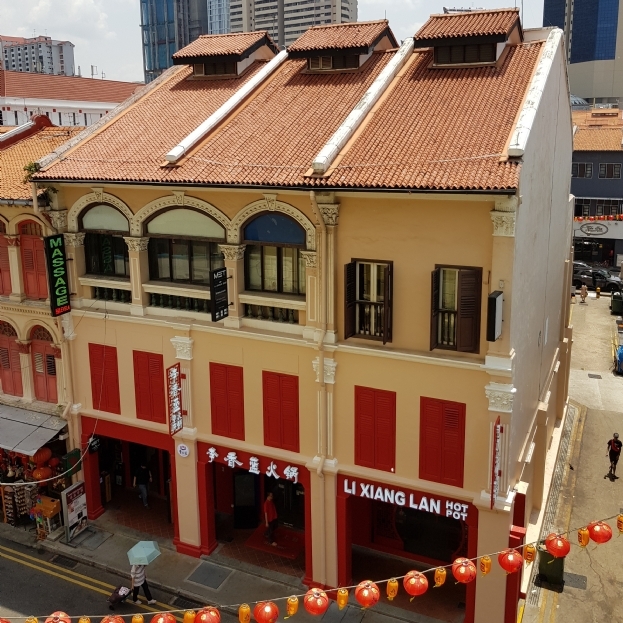 Freehold cluster of 3 adjoining conservation shophouses located along Smith Street for Sale by Public Tender. 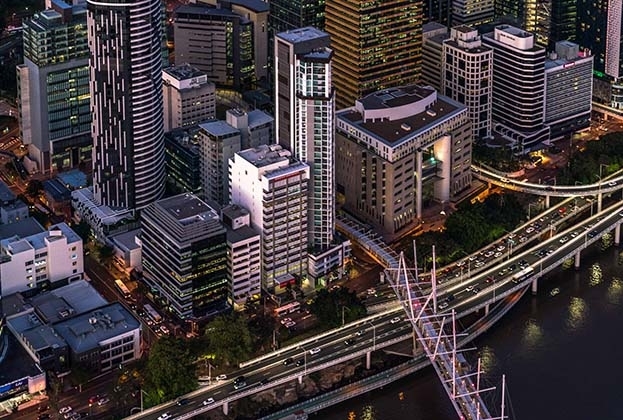 Investors are set to flock in the coming weeks as a Melbourne-based property development and investment group places their high-profile Brisbane CBD asset on the market. 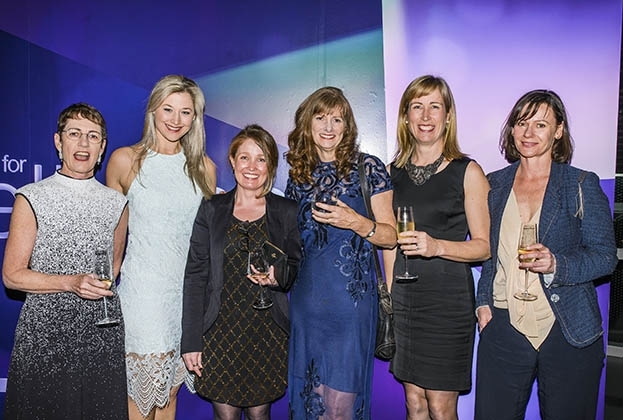 Savills Carley Finn was presented with the Roberts Pizzarotti Merit Award for Contribution to a Project’s Development, for her work on 105 Phillip Street, Paramatta. 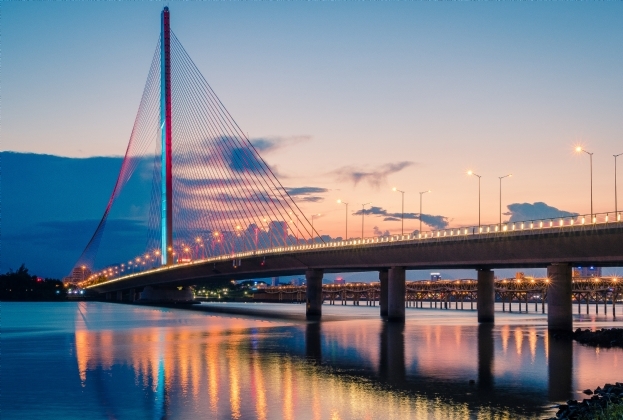 RETAIL: Increase in rent and occupancy. OFFICE: Improved supply and rent. 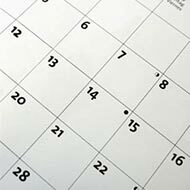 HOTEL: Strong demand. CONDOTEL: Higher price. APARTMENT: Limited primary supply. SECONE-HOME VILLA: High absorption. 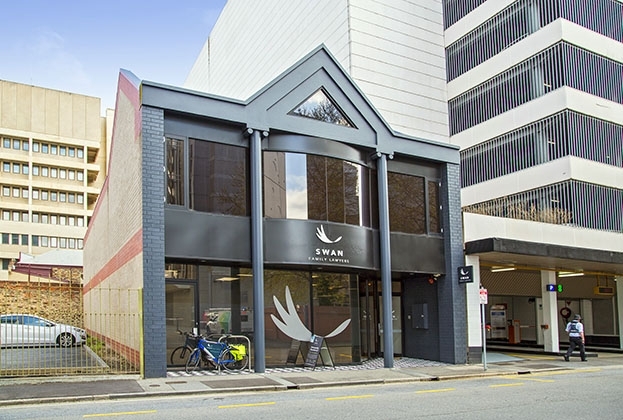 Savills Australia negotiates lease for Jensen PLUS for a 248sq m office space in one of Adelaide’s leafy laneways. 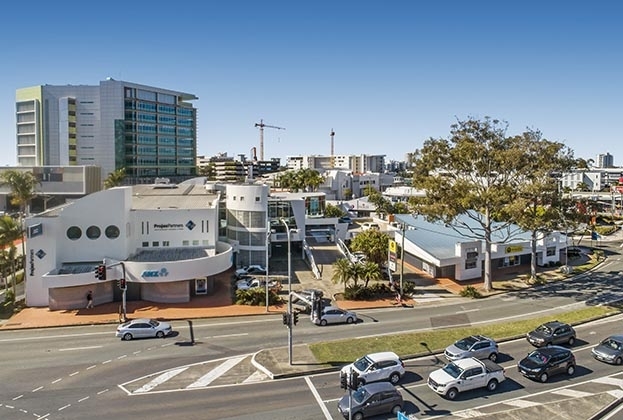 Savills in conjunction with CBRE has been appointed to market for sale a commercial building home to ANZ Bank’s Maroochydore branch on the Sunshine Coast.